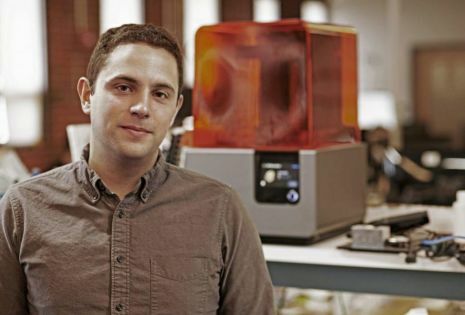 An unprecedented convergence of design, performance, and accessibility, the Form 1+ brings professional-quality 3D printing to a broader audience. Please tell us a little bit about yourself and why you'd like to connect. Formlabs + SOSV will follow up with you via email. Custom mechanical part sourcing. Simplified.